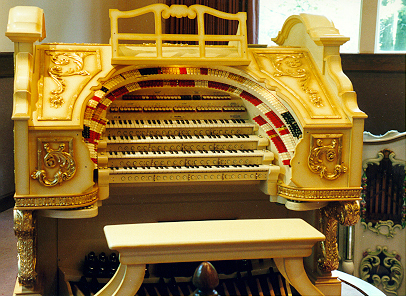 The Ken Crome/WurliTzer 4/40 Console on display page 2 page 2 Layout design © 2000 jen 0111 . . . . . . . . . . . . . . Photo © Doug Powers . . .